High levels of air pollution around the world is stimulating a lot of study on health effects. 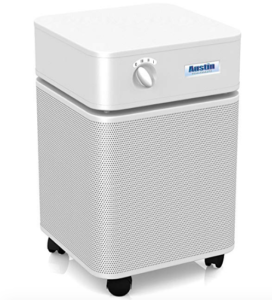 The science shows that air filters are absolutely necessary for optimal health and wellness. We have known for many years that air pollution harms the lungs and can cause asthma and other problems. Our elderly population is exposed to dangerous levels of particulates and ozone at current air pollution levels. Acute Respiratory Distress Syndrome is made worse by higher air pollution levels and results in higher hospitalizations and deaths. Cardiovascular disease is still the leading cause of death in North America. 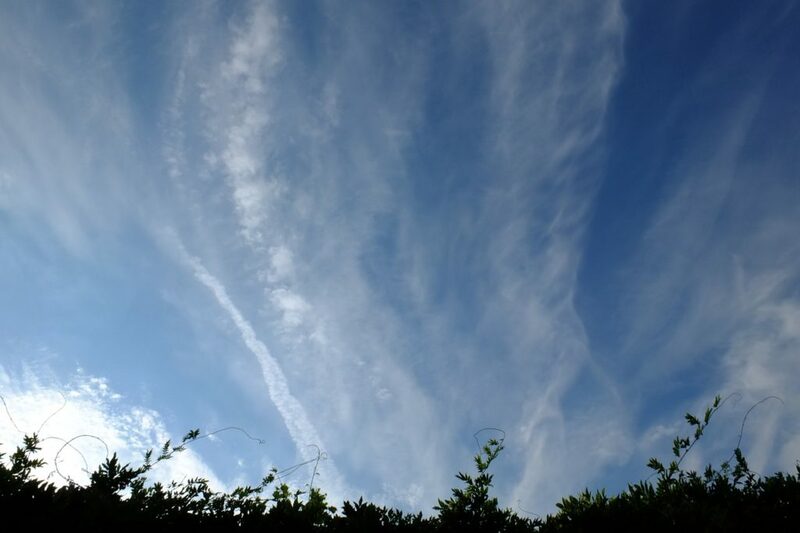 Small particulate pollution (PM2.5) causes an increased risk for lung and heart problems. According to Harvard, there is a clear established link between air pollution and heart disease. Inflammation from PM2.5 leads to inflammation in the arteries and plaque deposits. Air pollution can shorten your life and hurt your health. We think Diabetes Type II will be the plague of the 21st century. Dietary choices are a significant part of this disease. A study done in 2016 showed that a person living in a high air pollution was more likely to develop Diabetes Type II. The New York Times linked California women’s exposure to air pollution exposure to increased birth defects. Babies with mothers exposed to high levels of air pollution in the womb are showing signs of aging before they are even born! We can’t think of anything more unnatural. Air pollution ages us all faster. Women in areas with higher air pollution had higher levels of anxiety. We can test your neurotransmitters and help balance them naturally. Mothers exposed to higher air pollution levels had children more likely to have autism. This study stated that air pollution made autoimmunity worse. If you want to learn how to manage your autoimmune symptoms with less medications and treat the cause of your disease, click here. You cannot control the pollution outside, but you can control it in your home or at work. Think having cleaner air is a good thing for you and your family? Click here to order the best air filter we know of, and the one we use in our own houses and offices.